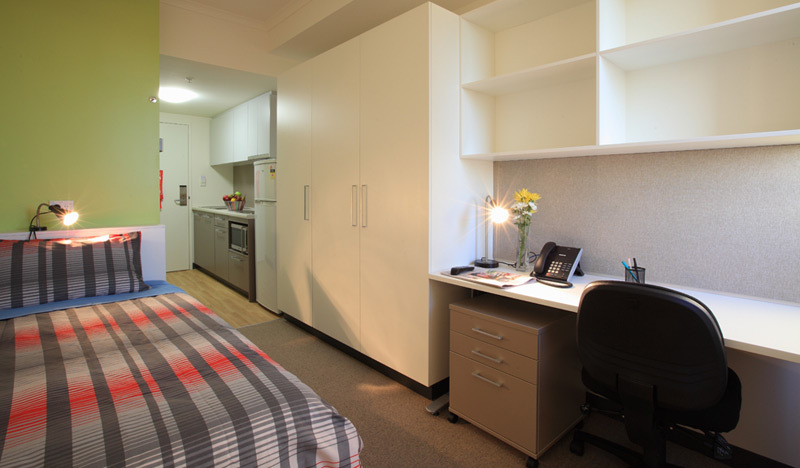 Project description: New, affordable, on-campus student accommodation was needed by UTS but with little available space. 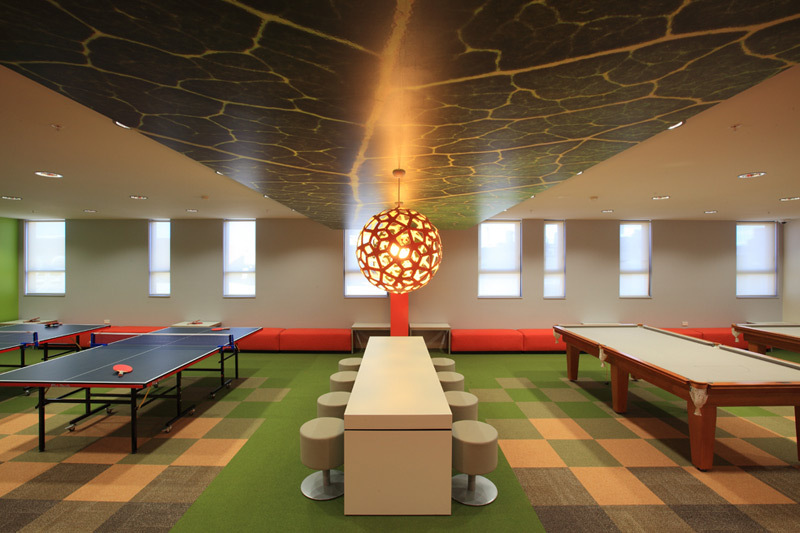 The result was a residential tower of 21 levels, providing 720 beds, constructed on top of an existing campus building, occupied throughout the entire construction phase. 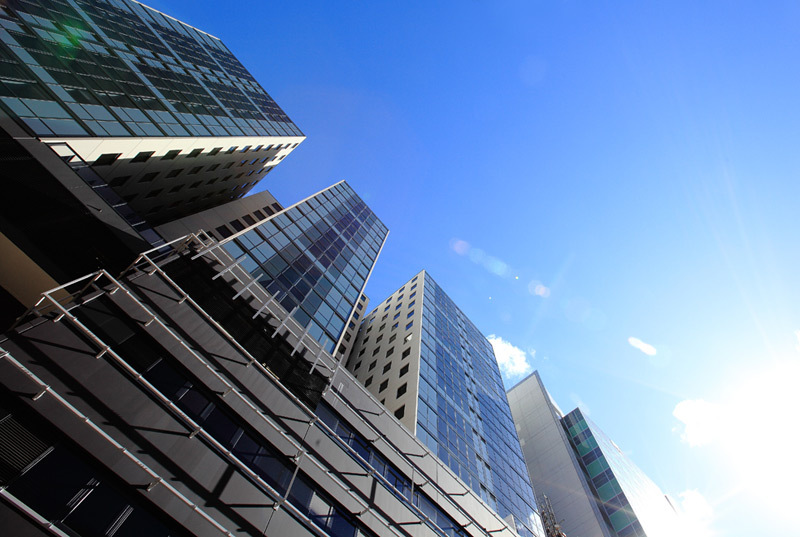 Highgate’s role: Highgate has been managing the delivery of projects under the UTS City Campus Master Plan since 2010. 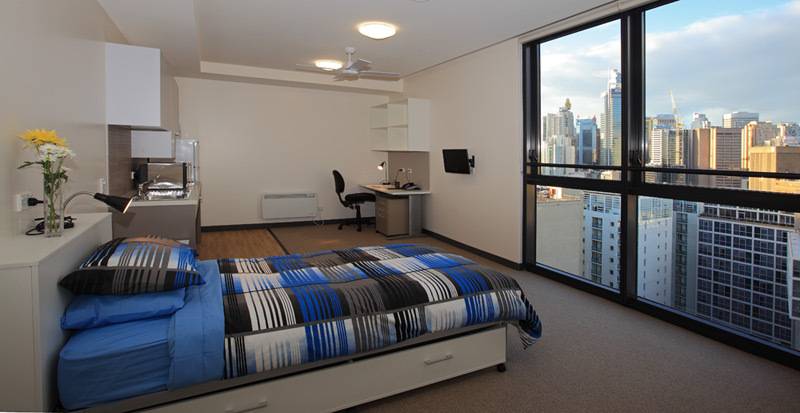 The new student accommodation building was delivered 6 months ahead of schedule in July 2011, with significant savings for the University.